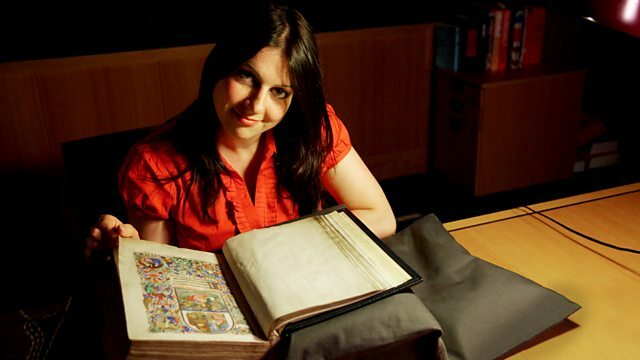 In the British Library, Dr Janina Ramirez unlocks the secrets of illuminated manuscripts of the first Anglo-Saxon rulers to create a united England. Dr Janina Ramirez unlocks the secrets of illuminated manuscripts that were custom-made for kings and explores the medieval world they reveal. She begins her journey with the first Anglo-Saxon rulers to create a united England, encountering books in the British Library's Royal manuscripts collection which are over a thousand years old and a royal family tree which is five metres long.